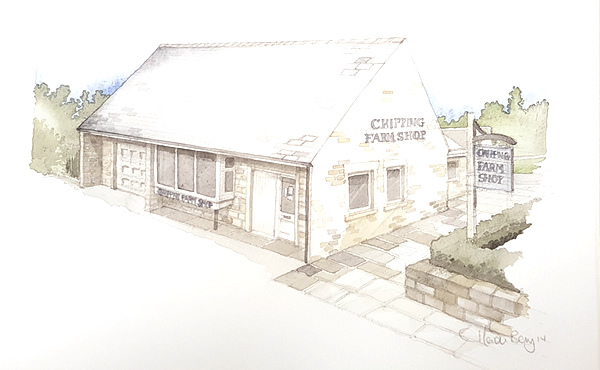 We are proud to provide a friendly place to do your shopping in the picturesque setting of Chipping Village. Here you can buy excellent quality produce from local farms and businesses in and around Chipping. We have Home reared Aberdeen Angus Beef, our own Chipping Lamb, delicious award winning cheeses, home made pies, traditional ales, fine wines and fresh fruit and vegetables amongst many other things. Why not pay The Chipping Farm Shop a visit and experience some old fashioned customer service as well as delicious natural food flavours.